The Oaklands Hotel offers a range of packages to suit all budgets and tastes, all of which can be adapted to meet your style. We came up with our packages so our Brides and Grooms know exactly what they are spending on their day. 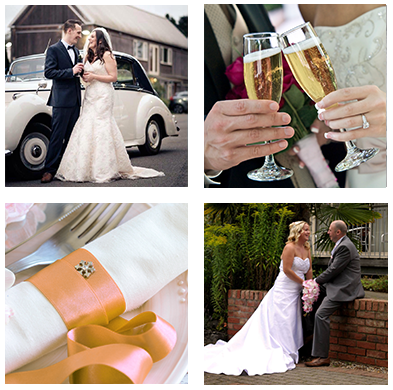 It gives a clear idea of cost and they’re very flexible so we tailor every wedding to suit each couple. 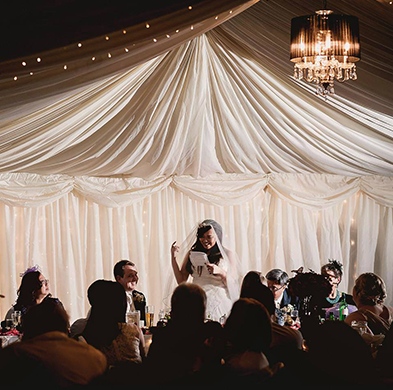 The promise at the Oaklands is that you have the wedding day of your dreams, whether that’s a seven-course dinner party style wedding with fine wines or a hog roast and a barn dance.